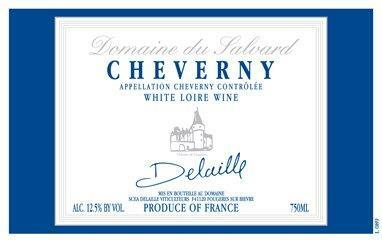 2013 Domaine du Salvard Cheverny is imported from the Loire Valley by Kermit Lynch. 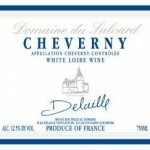 The Delaille brothers produce this great value in Cheverny Sauvignon Blanc. 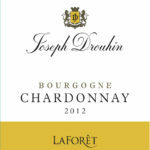 This is a blend of 85% Sauvignon Blanc and 15% Chardonnay. The Sauvignon Blanc offers zest on the nose and on the palate with the Chardonnay providing roundness and richness on the palate. 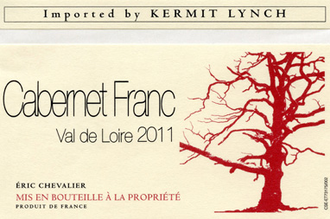 This is a wine that will not “knock off your socks” but that is exactly what the Delailles intend. They produce and present the best of the terrior just as Old World wines are meant to do. 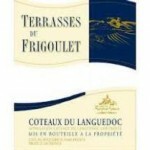 This is a lovely wine as a appertif or an accompaniment to simple roasted fish or poultry. 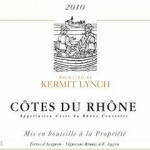 2012 Kermit Lynch Cotes du Rhone in produced in the Southern Rhone area of Beaumes-de-Venise. 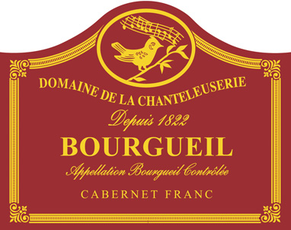 This wine is made by Jean-François Pasturel at Terres d’Avignon. 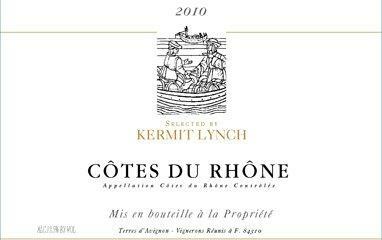 Typical for Cotes du Rhone blends the varietals in the 2012 vintage are Grenache (66%), Syrah (25%), Carignan (7%), Cinsualt (1%) and Mourvedre (1%.) On the nose it shows violet, rose petal, oak, smoke, mushroom, game, toast, tar, dust, dark fruit, vanilla, tobacco, red fruit, spice box, and cedar. On the palate there is lots of cherry, strawberry, raspberry, licorice, anise, vanilla, musk, black currant, blackberry, dust, leather, currant, and blueberry. Again, this is an Old World wine that is not the “star of the show.” It plays a supporting role by complimenting simple bistro food. Vouvray wines are unique and have quite unparalleled qualities. In fact, very few appellations in the world are made from a single, quite rare grape variety as is the case here with the Chenin Blanc grape also referred to as Pineau de la Loire. 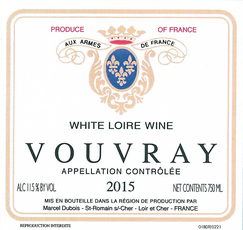 This 2012 Vouvray is known as Le Peu de la Moriette. This is a semi-dry wine with perfect balance between dry and sweet which makes this a perfect choice for seafood or poultry prepared with creamy or citrus sauces. 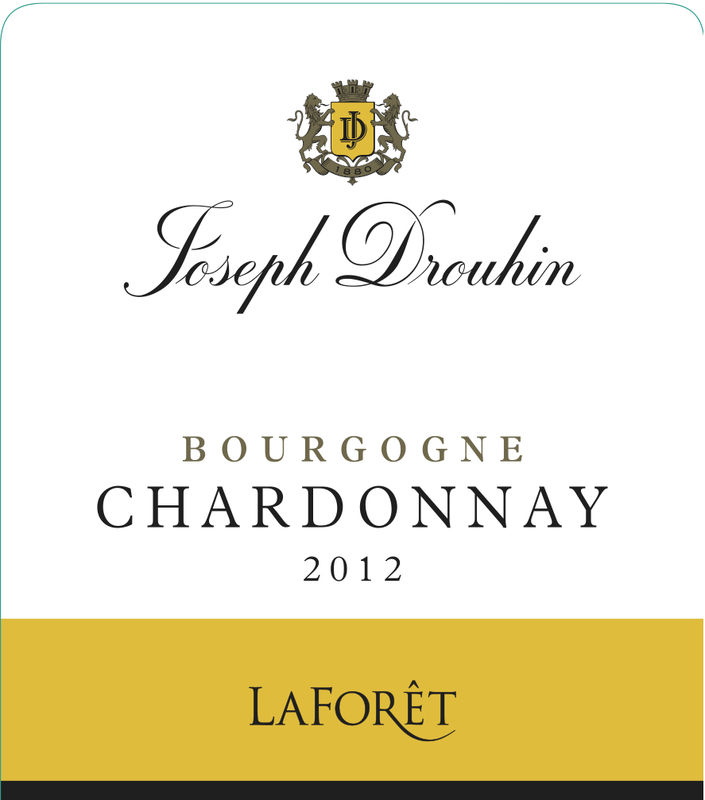 It combines freshness and roundness on the palate so it works well as a appertif then carries all the way through a meal. Expect prices on Vouvray to rise due to summer storm damage in the region. Hail storms destroyed this year’s grapes and did a great deal of damage to vines. 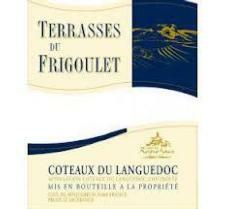 Terrasses du Frigoulet is a blend made from hand harvested, de-stemmed fruit. 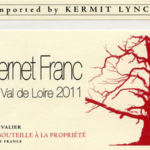 The blend for the 2011 vintage is 35% Carignan, 30% Grenache, 20% Syrah and 15% Mourvedre from 100% estate bottled fruit. Wine Spectator gave this wine a 90 and describes it as a big powerful red with concentrated mulberry, dark plum, blackberry and baked cherry flavors. The finish offers a taste of chocolate. This is a “country style” wine that is great with stews, hearty soups and roasted meats. A more elegant, restrained expression of Sauvignon Blanc, the Porte de l’Abbaye opens with aromas of fresh lemon, white flowers, and Pouilly Fume’s signature flintiness. La Grande Ribe, Rhone red blend from Cotes du Rhone Villages Centenaire is a true value wine.